There are people who have been supporting pregnancy center ministries for decades so those facing unintended pregnancies can rightly find life-affirming help. There are people who have been supporting pregnancy center ministries for decades so those facing unintended pregnancies can rightly find life-affirming help. These supporters hope for a day when abortion facilities no longer exist because there is no market for them. But that is not the case. Yet. There are people who have been yearning and praying for a long time to see a salvation-full, abortion-free region. And while there is daily progress made in that direction, we’re still a ways off from that being our reality. What an encouraging, comforting promise from the Lord! It makes me think of a couple of things: Number one – let’s be thankful. If we are even able to hunger and thirst for righteousness, that’s a God-given gift in the first place. Number two – let’s not give up. Let’s stay strong on the life-affirming course together. Jesus says that eventually we’re going to be happy (blessed) because our hunger and thirst for righteousness – which includes the spreading gospel and the embracing of the sacredness of life – will be satisfied. He is such a good, powerful, and faithful God! 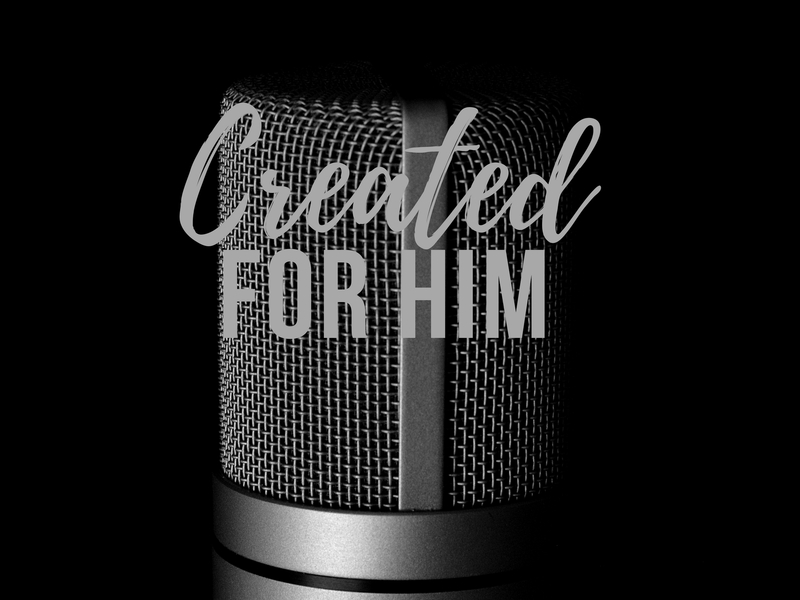 We have all been created for Him.